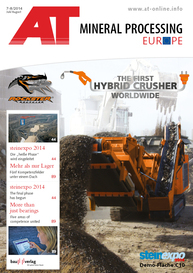 At this year’s steinexpo the company Backers Maschinenbau GmbH will exhibit two fast-selling machine types. On the one hand there is the crawler-mounted screening machine 2-tb17 with a screening width of 1.7 m (Fig.). It is an optimum device for hilly ground since it is able to operate with inclinations of up to 10°. There is also a high demand for this machine as regards piping construction because it is able to run automatically along the shaft and, thus, the screened material can be filled into the shaft directly. With a grain size of 20 mm, the throughput amounts to up to 200 t/h, with 15 mm it amounts to 150 t/h. 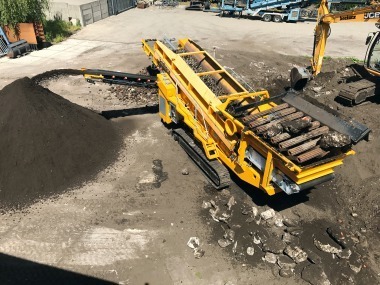 In addition to piping construction, the crawler-mounted two-fraction star screen may also be used for other mineral tasks, such as demolition waste or organic materials like compost, chips etc. 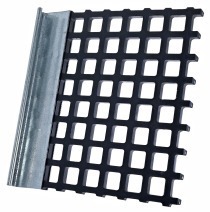 An upstream grating or vibrating grate can be installed on the hopper. They are used to keep out large stones as well as other oversize from the star screen. 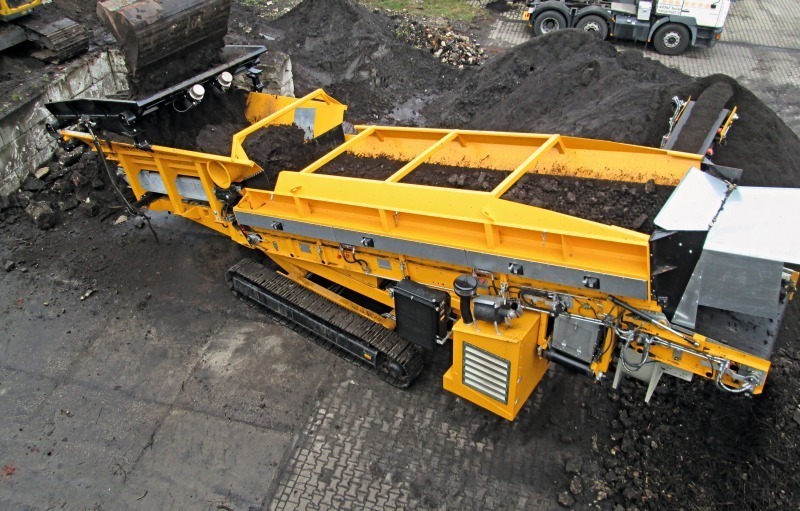 The star screen 2-tb17 at the Steinexpo will be equipped with a vibrating grate. A second grating will be shown there on the second screening plant. 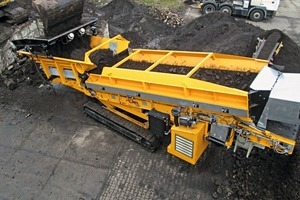 Furthermore, Backers will present a wheel-crawler-mounted screening machine – the star screen 3-mtb. There is a special demand for this type due to its flexibility. The star screen can be transported on the road as a semi-trailer without any special permission. 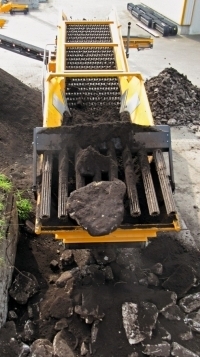 The crawler-mounted design is used in open terrain. For this purpose, first the wheels are lifted and then the crawler unit is lowered. The material is screened according to the Backers principle, i.e. scalping before fine screening. In addition to the star system from Backers and the inclined screening process including intensive cleaning, this is one of the most important reasons why Backers is also able to screen mineral and even cohesive or loamy materials. For example, a throughput of up to 250 t/h is achieved with the three-fraction machine. 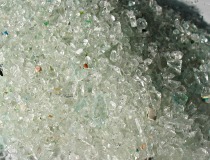 However, also other materials, such as demolition waste, slag, biomass, chips etc. can be screened without any problem with screens from Backers from an effective separating size of 5 mm. The star screen plant 3-mtb shown in Homberg (Ohm) is the first machine, which is equipped with the new engine type according to Step Tier 4.